Operating two stations aboard Battleship NORTH CAROLINA, the Azalea Coast Amateur Radio Club hosts a worldwide ham radio operator event commemorating the Dec. 7, 1941, attack on Pearl Harbor. 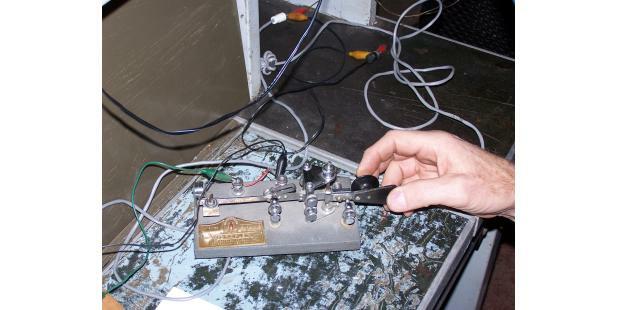 The Battleship is NI4BK and HAM operators may contact the ship via voice, digital or Morse code. NI4BK looks forward to hearing from YOU! 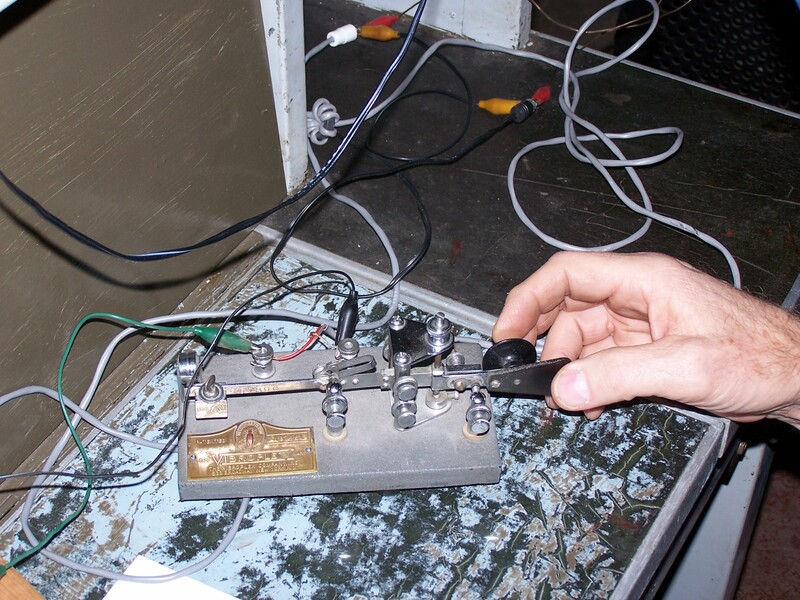 Radio operators making contact will receive a special postcard verifying the contact. For information, contact Allan Pellnat at KX2H@ATT.NET.